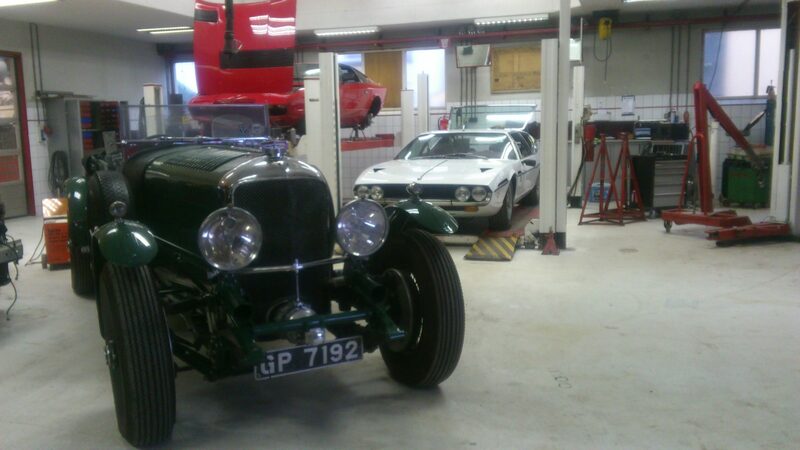 Classic Sports Cars Holland has its own fully equiped workshop. 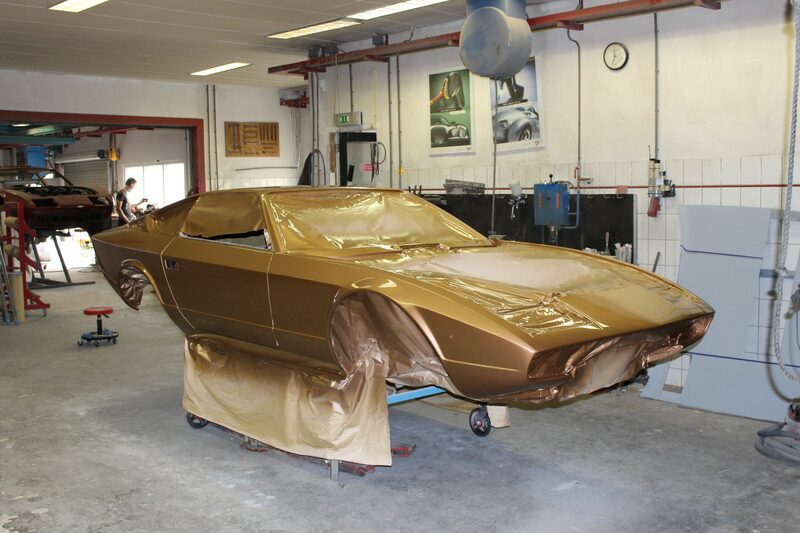 This workshop includes a technical workshop, bodyshop and a paint shop. 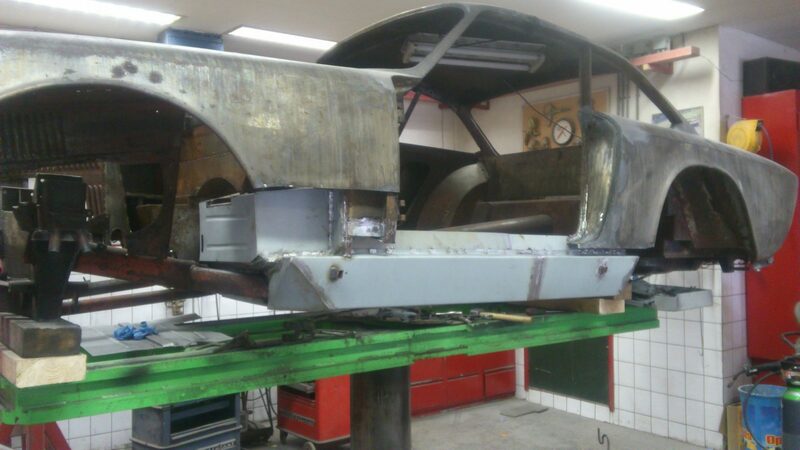 In our workshop we comprehensively check every car that has to be sold before it is offered. Here we also do all sorts of repairs, maintenance, APK’s (MOT), registrations and so on. We also regularly adapt airconditioning systems to accept modern and legal R134a. 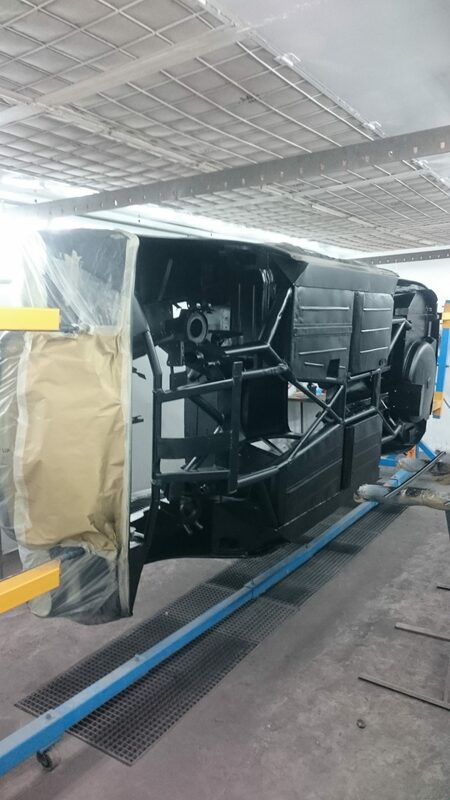 In our workshop we have a lot of experience with Maserati, other Italian makes such as Lamborghini, Ferrari, Iso, DeTomaso, but also Aston Martin, Jaguar and other sportscars. Our workshop is located in De Meern, Utrecht. On this location we also have an additional showroom.